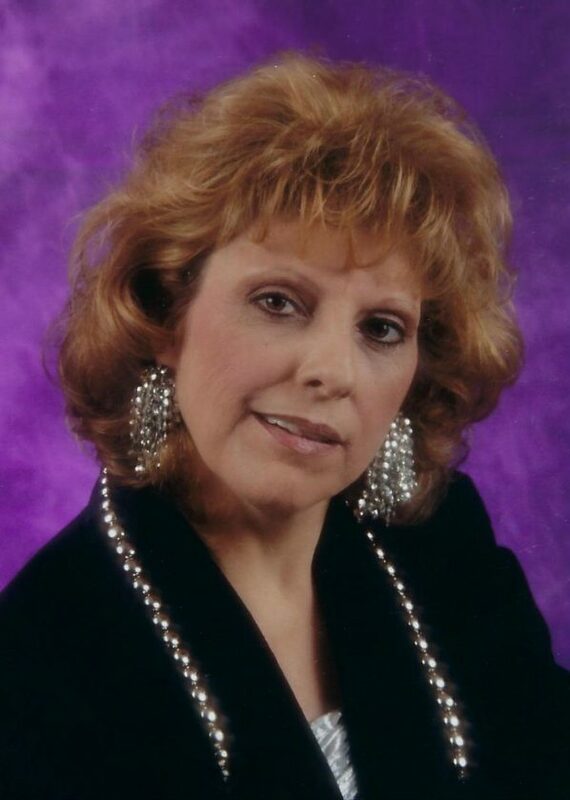 POWERS — Mary Agnes Berro, 61, of N1567 U.S. Hwy 41 in Powers, formerly of Hyde, passed away Sunday, Jan. 27, 2019, at St. Vincent Hospital in Green Bay, Wis. She was born on March 31, 1957, in Escanaba, the daughter of William and Joanne (Casey) Berro. A few weeks later, Mary was baptized on April 14, 1957, at St. Thomas the Apostle Catholic Church in Escanaba. Mary grew up in Escanaba and was a 1975 graduate of Escanaba High School. Mary furthered her education and attended cosmetology school to receive her certification. On Jan. 10, 1976, she married David Gilbert and had one son, Willy. She owned and operated her own hair salon out of her home in Hyde for many years. Mary and Louis “Bill” W. VanElsacker were partners for 27 years and together had one daughter, Crystal. She later was employed at Elmer’s County Market as a cashier for 10 years until her retirement, due to health reasons. In her younger years, she enjoyed watching her daughter show horses at the U.P State Fair. Mary loved her family and found joy in spending time with her children and grandchildren. She was a member of St. Anne Catholic Church in Escanaba. Mary Agnes Berro is survived by daughter, Crystal VanElsacker of Northland, Mich.; son, William “Willy” Gilbert of Marinette, Wis.; three grandchildren, Mercedes Gilbert, Tyler Gilbert, and Tucker Lyman; and sister, Karen Berro of Iowa. Visitation will be held from 12 to 2 p.m. Sunday, Feb. 10, at the Anderson Funeral Home in Escanaba. Funeral services celebrating the life of Mary will follow at 2 p.m. Sunday in the Anderson Funeral Home Chapel with Father Fran DeGroot officiating. Burial will take place in Holy Cross Cemetery. In lieu of flowers, memorials may be directed to the Berro family. The Anderson Funeral Homes are assisting the Berro family and online condolences can be sent at www.andersonfuneralhomes.net.